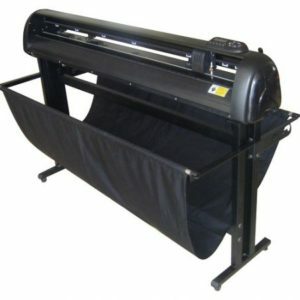 This unit allows you not to have waste when using the wider T Shirt vinyls and adhesive vinyls. 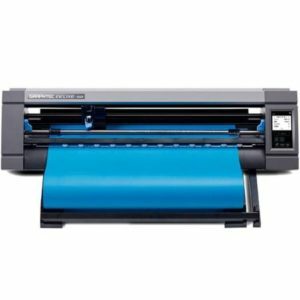 Graphtec CE Lite 20” Table top vinyl cutter, a big step up from the small hobby vinyl cutters but at a lower cost than the more commercial vinyl cutters, 20” wide to cut the 19” glitter materials with out waste. Begin cutting instantly with the enhanced standard software. Direct Key menu, copy, cut test, set origin, move tool position, USB offline operation. Continuously cut roll media designs up to 3 m long using the included roll media stocker. 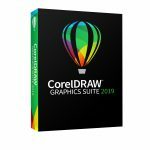 Supports Illustrator and Corel software. ARMS Print & Cut, using ARMS Print & Cut, the plotter detects registration marks on the media to accurately align the position of the cutting line to the printed image. ARMS 7.0 is able to detect marks on a media with various color surface. 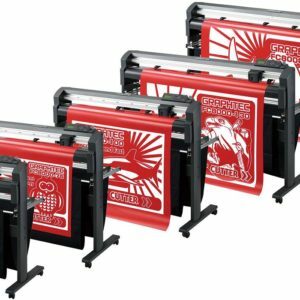 When using sheets, the CE-Lite vinyl cutter finds the edge of the media and aligns the position of the contour cut line to the printed image without registration marks. 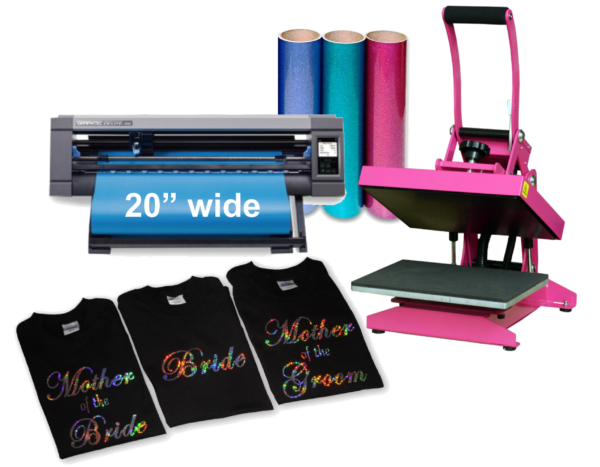 (Must use a fixed size) the maximum cutting area can be utilized regardless of the color or shading of media because registration marks do not need to be printed. Comes with Cutting Master 4 cutting software and Graphtec Pro Studio Software.